Have you been yearning to Live and Study in Australia? If “yes” we, the staff at Landmark Immigration are here to help and assist you in fulfilling your dream. 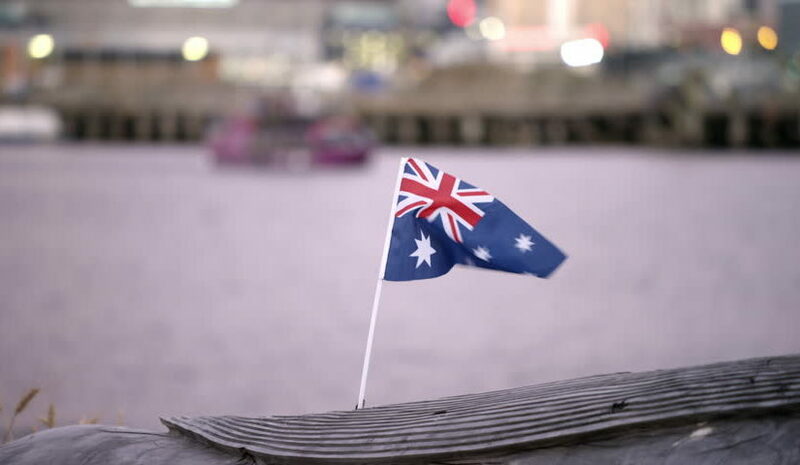 , We are the one stop answer for students looking for Immigration Consultants for Australia. We spend significant time in organizing worldwide undergraduate college enrollment and endorsement of visa application for global universities. Landmark has a fantastic system with esteemed Australian colleges for students seeking after advanced education of the best-positioned colleges in the nation. Each one of our staffs have travelled abroad and have received training from global specialists to direct students, in picking the right course in the perfect University. With a beautiful climate and tranquil air, together with the cosmopolitan appeal of urban cities like Sydney and Melbourne, Study in Australia could be your passage for acquiring quality advanced education and furthermore appreciate amazing scenes and notable points of interest. Elements, for example, a solid instructive framework, a high caliber of life, and generally low living expenses have made Australia, a favored decision from everywhere throughout the world for study programs. Aside from that Australian schools and colleges have the best rankings on the planet and offer students the alternative to work at the same time, while doing their course. Means you can take care of the expense of living and different costs by laboring for a couple of hours in seven days without blocking classes. Notwithstanding, keeping in mind the end goal to choose the correct course at the perfect college you require the direction of an accomplished Australian migration advisor, who can give a custom fitted answer for all your global educational needs. Landmark Immigration can satisfy those necessities by directing you to the most ideal foundations, consequently helping you to assemble an extraordinary future. We arrange ‘Application Day’ before each admission in various cities, where many best Australian Universities stamp their quality with our master contemplate abroad counsels, to give you free direction in regards to enlistment in any renowned college of your decision. Additionally, different authorities, for example,Australian Study Visa without Ielts, travel guides and convenience masters offer different tips regarding Study in Australia visa, travel and your stay abroad. Landmark Immigration – one of the main Australian migration specialists in India – works intimately with Australian high commission, and different training bodies, and furthermore have tie-ups with the extensive variety of presumed instructive foundations. Utilizing our immense system of delegates we can distinguish the most reasonable college for you. Providing educational programs and country information. Provide IELTS, TOEFL and GMAT/GRE coaching help. Fix appointments with university and college officials visiting our offices. Scholarships: Australia attracts foreign students by offering more scholarship opportunities compared to U.S. and UK. Work Opportunities: Students can work for 20 hours per week in grocery stores, food and beverage services. Job Opportunities: Australia offers more job facilities in a wide range of disciplines than U.S and UK. Study Anything: Australia has over 40 universities offering thousands of possible course combinations. You can take courses related to your major and widen your study horizons by taking classes that you may not be able to attend in your home university.